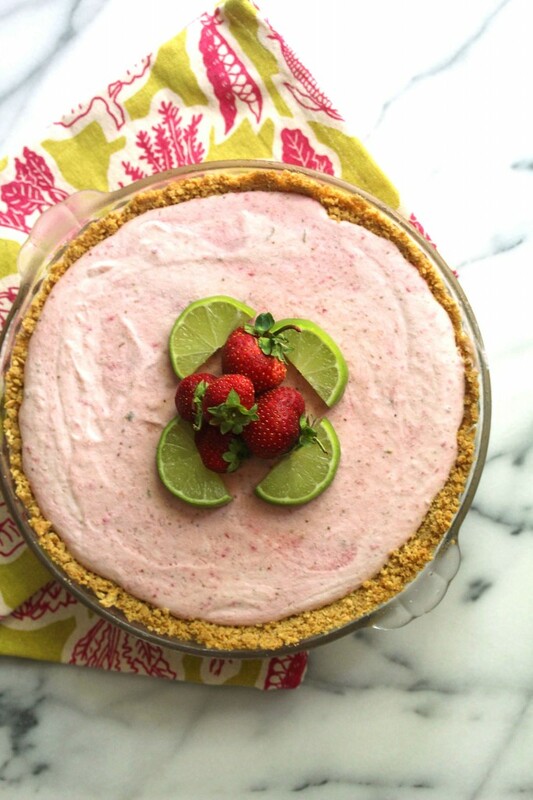 Celebrate National Tequila Day and Spring and Summer with this amazing Strawberry Margarita Pie that is delicious and super easy to make! 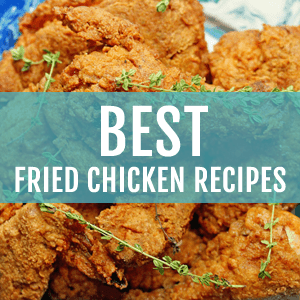 The best part of this recipe is the simplicity. 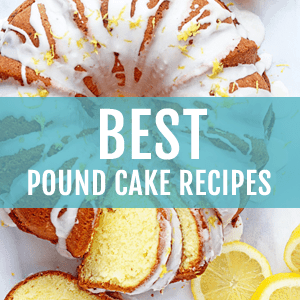 It doesn’t take a lot of time to make, has very simple steps, is absolutely gorgeous, and did I mention that it has tequila in it? And not just any tequila but Casa Noble, an ultra premium organic tequila. I found this recipe on Epicurious when I was searching for something to make to celebrate my summer Christmas holiday, and I am so glad I made this! The strawberry flavor is so lovely but the tequila really stands out in the best way. I think I found my new favorite barbecue dessert recipe. 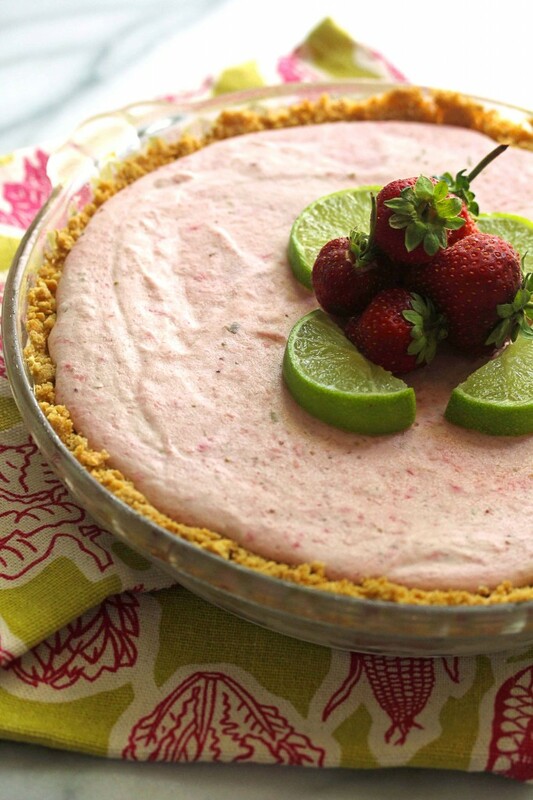 I am sure that all of my friends will be quite thankful for a slice of this Strawberry Margarita Pie, and a bit tipsy too! In a small bowl, add graham cracker crumbs, sugar and butter and whisk together. Next press the graham cracker mixture into a 9 inch round pie pan on the bottom and sides. Bake the crust 10 minutes then allow to cool completely. Add strawberries, zest, lime juice, condensed milk, tequila, and orange juice to your blender or food processor until completely smooth. In the bowl of your mixer, add heavy cream and beat until stiff peaks appear resembling whipped cream. Add strawberry mixture to a large bowl then slowly fold in 1/2 of the whipped cream then fold in the final amount. Add the filling to the completely chilled crust and freeze for at least 5 hours. To serve, take the pie out of the freezer an hour before and enjoy! Is this pie just as good without the tequila in it, I’m not an alcohol person, can’t stand the taste of it. Thank you for your time. Well it definitely won’t have the same taste or flavor at all. I would recommend maybe finding something else to replace the tequila with in the recipe. Hello! I’m pregnant but this looks so delicious! Can this be made delicious without the alcohol? Would you advise any substitutions? Thanks! Hooray so glad you enjoyed it Annie!! How did I miss national tequila day?! I am in love with this pie! And I’m so pumped that you can taste the tequila – must try! This looks so refreshing and yummy. And of course who doesn’t love booze! You were fantastic Jocelyn!! Oh my gosh you’re a star. And I love this pie too, pinned! I love anything with condensed milk in it – the tequila is gnarly, but I’ll take your word that it tastes delicious! Girl I love your Christmas in July spirit! This pie looks fantastic! I mean seriously how could someone not like a creamy pie filled with strawberries, cream, and tequila! Exactly Danae! You and I think alike! Being a bit tipsy is worth it with amazing pies like this! 😉 Gorgeous colors! And ditto Zainab – you are a rockstar! 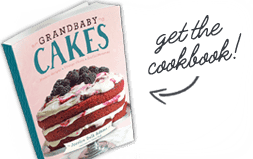 Keeping on top of holidays, the blog, and the cookbook is impressive! Hooray! Thanks so much my dear! I agree with being a bit tipsy for a great pie! 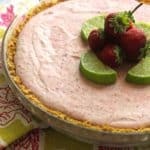 I was looking for interesting strawberry pies and came across yours on Pinterest. This is simply delightful and delicious and that touch of tequila sounds wonderful. The tequila addition is super fun! I had no idea it was tequila holiday. Booo…bad food blogger. So glad you are on top of things 🙂 This pie looks amazing!!! Hooray! Thanks so much hon! And you are not a bad blogger haha! This pie looks delicious Jocelyn! I am DYING for a slice of this!! Thank you so much Arpita! The tequila is magical! Ohhh Booze in a Pie. Heaven. ‘Nuff said!!!! Awesome! Yep booze and pie are a match made in heaven! By the way this pie looks, I can’t believe it’s simple to make – it’s so pretty and I bet super delicious. It would be the star of any BBQ!!! Thanks so much Kathi! I can’t even believe how simple it is to make sometimes! 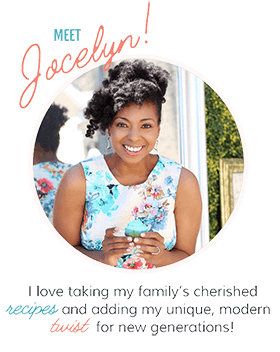 Jocelyn… this is STUNNING! I think this is your best pie yet! Love the photos. Can only imagine it tastes amazing too! Awww thanks hon! Trying this backlight thing but I don’t think it totally fits yet haha! Thank you my dear! what an awesome flavour idea.. margarita is hands down my favourite cocktail of all time, interesting idea converting it into a pie! will be saving this recipe.. thanks for sharing. Indeed Thalia! Thanks so much for stopping by! Oh yeah, this pie is totally better than a cocktail in my opinion. I know right? Boozy desserts make me oh so happy! Yay for National Tequila Day and Strawberry Margarita Pie! I’ll take a slice, please! Hooray!! Girl this pie is addictive! What a fun idea, this pie looks amazing and I love those flavors!! How did I miss the memo that it is Tequila Day? I love an excuse to put booze in baking 🙂 This pie looks so delicious and is just so pretty! I agree! Adding tequila is a perfect excuse on this day! I went straight to Pinterest. Goodness what a fab recipe!!!! Summery and totally fun. I can’t wait to try it. It is awesome Carol! I know you will enjoy it! 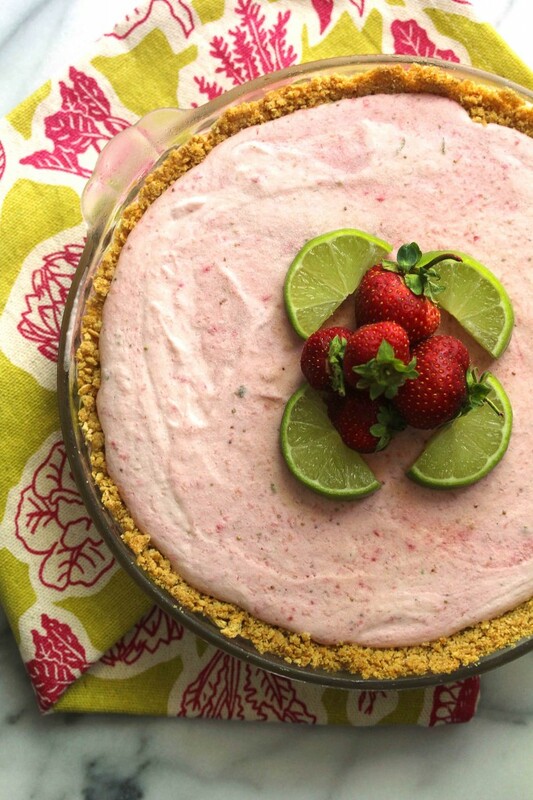 Jocelyn, love this strawberry margarita pie!!! and I’ve tried Casa Noble tequila so I know this is good! 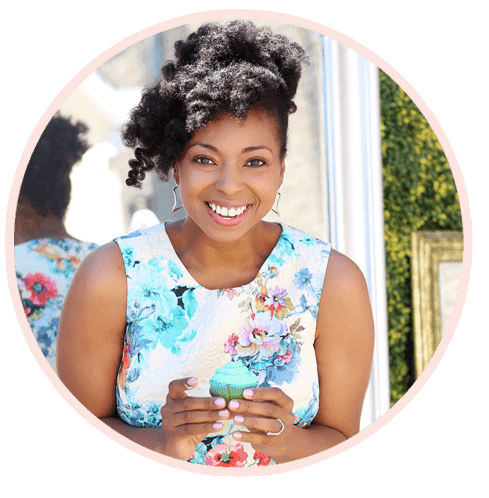 when will you have the video from your segment? Can’t wait to see it!!! you rock, girl. Hooray hon, the video is up now! Thanks so much for always supporting me my friend! National Tequila day?? How did I miss this holiday? Seriously this pie looks fabulous, PINNED!